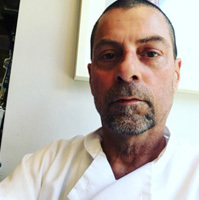 Chef Joseph Pace is back on the scene at his former Risotteria space with the Bleecker Street Luncheonette, thanks to a lower rent. The new restaurant is showcasing world cuisine. As chef Pace puts it, look for French techniques with American ingredients designed for a Middle Eastern palate. 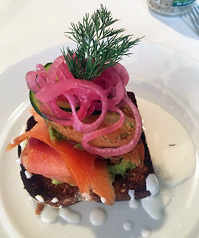 Dishes at Bleecker Street Luncheonette include things like skirt steak with zaatar roasted potatoes; grilled salmon with roasted broccoli & preserved lemon quinoa; and mac 'n cheese with smoked bacon. Sandwiches, salads and all-day breakfast are also available along with specialty cocktails, beer and wine. Desserts include pineapple beignets with saffron & toasted cardamom syrup.